This portable treasure trove of information is an excellent quick reference guide for professionals and gardeners alike - and is always on the job. 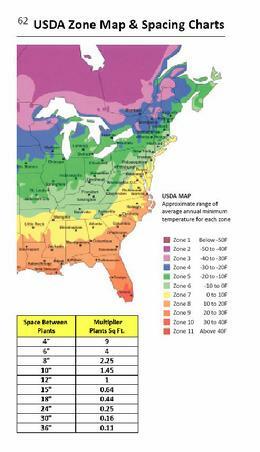 Check out this exciting new program from The Perennial Farm..."The Price Value Leader". 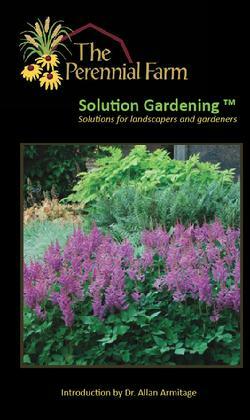 A total of 64 color pages of Landscape and Gardening Solutions. 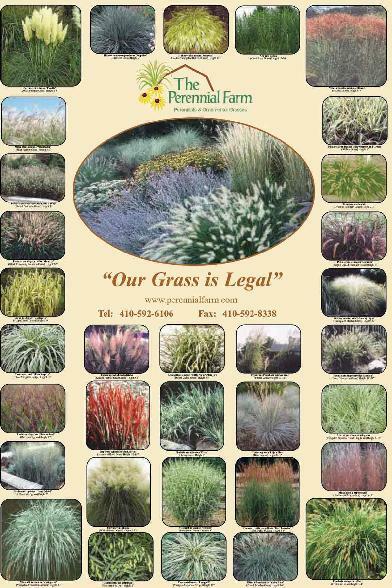 About us - The Perennial Farm is entering our 39th year in business at its present location in Glen Arm, Maryland. 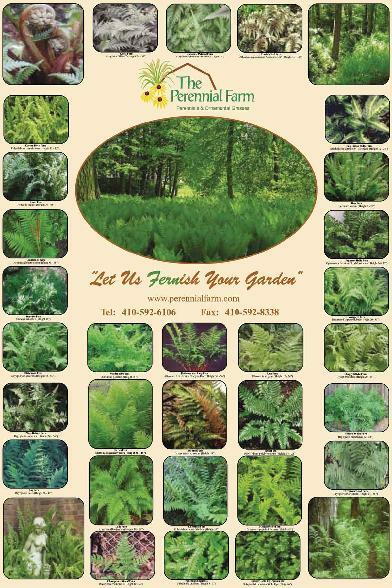 We were originally a landscape design and installation company. These valuable landscape roots have given us valuable insight into the needs of garden centers and landscapers as we have transformed and grown our business through the years. "We continually try to meet and exceed our customer’s expectations." Deliveries…when you want them…not when we feel like delivering them. Our customers marvel at our deliveries and refer to us as “The Delivery Specialists”. We deliver from Maine to North Carolina.